It seems that virtual reality is never immersive enough and some believe it requires more than astonishing visuals. In that sense, two companies are developing technologies that could transfer our facial expressions and show our emotions in a virtual environment. They are not working together but they have similar objectives, their purpose is to show real expressions in a virtual world. They believe that human interactions inside virtual worlds can become as immersive as real life by injecting feelings or human expressions to avatars. 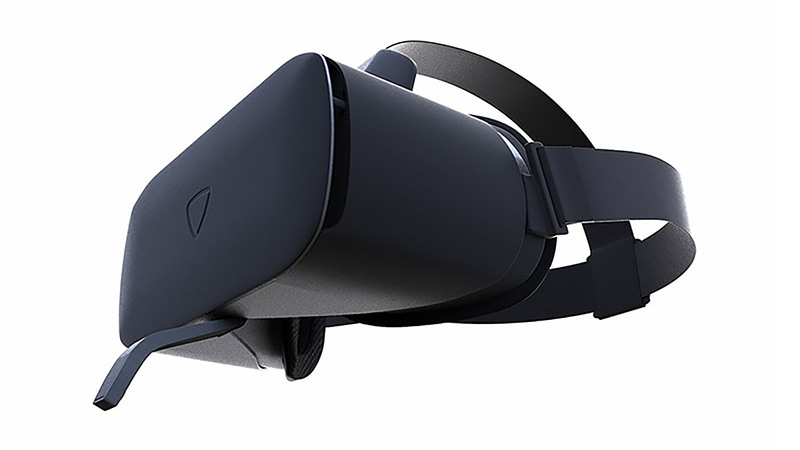 This smartphone-base headset is supposed to work pretty much like the Samsung VR. 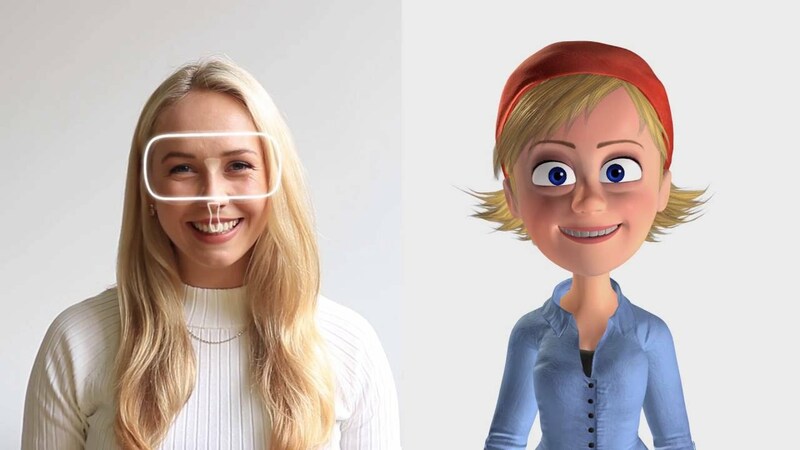 The main difference is that Veeso features a functionality that will capture your facial expressions and transfer them to your virtual avatar in real time. 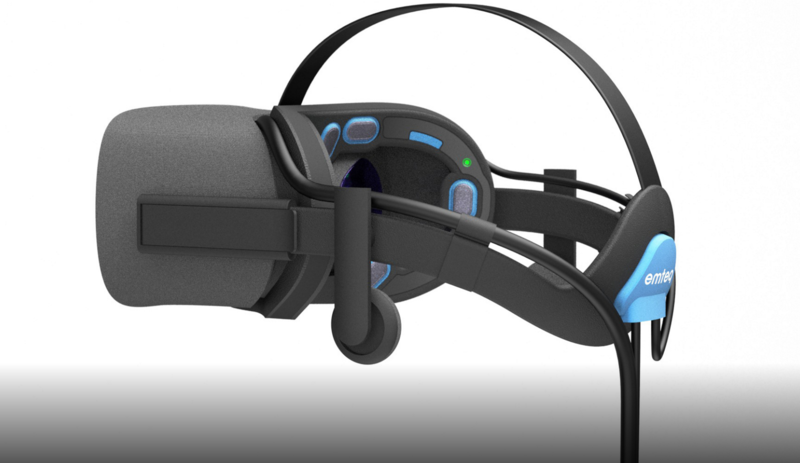 The headset was to deliver a new level of virtual human interaction. By displaying people’s expressions in real time, it will allow users to react naturally and cooperatively in a virtual environment. The facial recognition and display technology will be possible by the use of two infrared cameras in the direction of the user’s face. One of the infrareds will capture the mouth and the jaw while the other one will capture the position of the eyes and the eyebrows. This way the headset will provide full-face coverage. Veeso uses positions of points in the face to imitate the user and show a digital facial expression that will be shown in real time on a VR avatar. “With built-in face tracking cameras and sensor capable of capturing the users’ facial expressions and emotions, and transferring them in real time into the digital world – Veeso approach to Virtual Reality is a revolution. Wrote the company on its Indiegogo page. When we think about facial expressions, it’s difficult not to think about special cameras doing that work. External cameras seem like the logical step to monitor facial movements or features to add emotion or personalization to VR. But Emteq developed a new system that does not need cameras to read your expressions or emotions. It uses instead small sensors that can be placed on a VR headset measure muscle movement, heart rate, and electrical signals. With these sensors, the system, which is known as Faceteq, will be able to capture a wide range of emotional responses that cameras are not able to. It can be read on the company’s website. Once the system detects the emotions, it can apply them to a virtual avatar in real time thanks to its complex algorithms. There are pros and cons with this, and even a privacy issue. In the case of cameras, we can fake our facial expressions a bit just like we do in real life to hide certain emotions. But we won’t be able to do so while a system is tracking our heart rate and emotions. Just think about it, it would be the beginning of a social interaction experiment with real and honest emotions. Terrifying.